Pacifc Gardens Village Caravan Park Heatherbrae. Holiday cabins & campsites. Central location between the beach and the country. 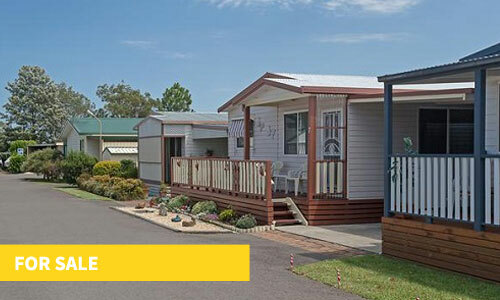 Our caravan park is centrally located at Heatherbrae, only a short drive from Port Stephens, Raymond Terrace, the Hunter Valley and Newcastle. We offer a large selection of accommodation, over night or extended stay, ranging from single cabins or a cabin to sleep seven, all cabins are self-contained, fridge cooking facilities, ensuites, TV, air-conditioning and all linen is supplied. Parking adjacent to your accommodation, we also have areas for large vehicles (trucks, trailers etc). 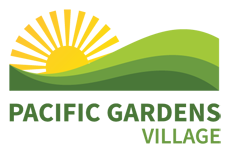 We have powered van sites over night or extended stay and unpowered campsites. Large salt water pool for your enjoyment with electric BBQ’s, and modern laundry facilities. While staying make sure you see our large Japanese Koi Fish and Cacti Garden. 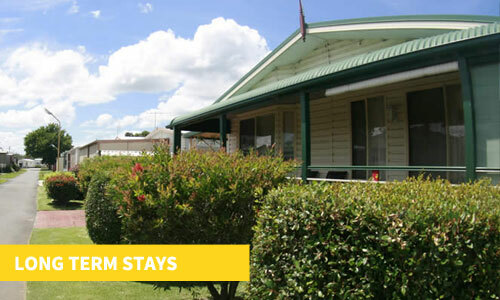 Choose from a range of one and two bedroom self contained cabins for your stay. We have over 30 powered sites and 8 drive-through sites. There is also powered & unpowered camping area. If you are planning on staying in the region for a while we offer competitive long stay rates. 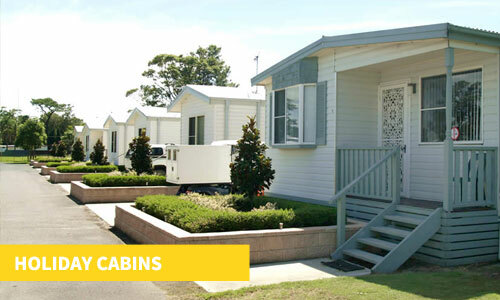 We also have mobile homes for sale if you want to make Pacific Gardens Village your home. 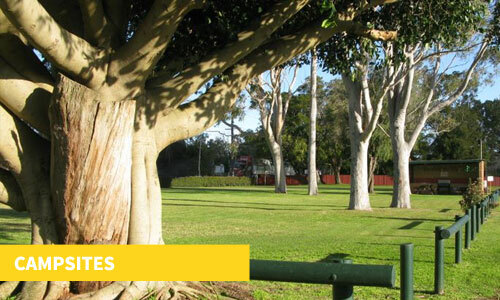 Planning on staying in Heatherbrae, the Hunter Valley or Newcastle for a while? Ask us about special rates and discounts for long stays.